The weather has been typically Irish. Sunny spells and scattered showers or just plain old raining. I am still waiting for a long warm spell but it doesn’t seem to be materialising. Thankfully I’m heading to sunnier climes in a couple of weeks but in the meantime when the rain comes the kids need to be occupied. 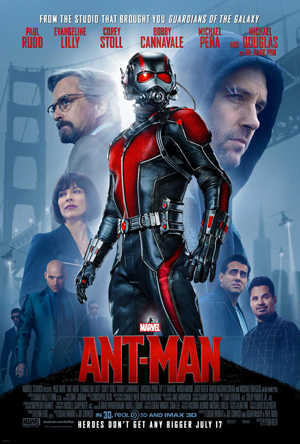 I was thrilled when I opened my Inbox today and got a fantastic activity pack themed on the new Disney movie Ant-Man. There are 21 pages of colouring, spot the difference, mazes and more! If you want it just click below and download the Zip file. But hurry, it’s only there for 7 days! And sure if the activity pack is complete and the rain keeps coming then maybe a trip to the movies to see it. Ant Man comes out today!! Disclaimer: This is not a sponsored post. I was sent an E-mail containing the Activity pack file and told I could share. And sure sharing is caring! Oh how did I miss this, I know someone who will be delighted with this in the morning. He has me plagued to go see Ant Man so this will keep him happy until we get there!